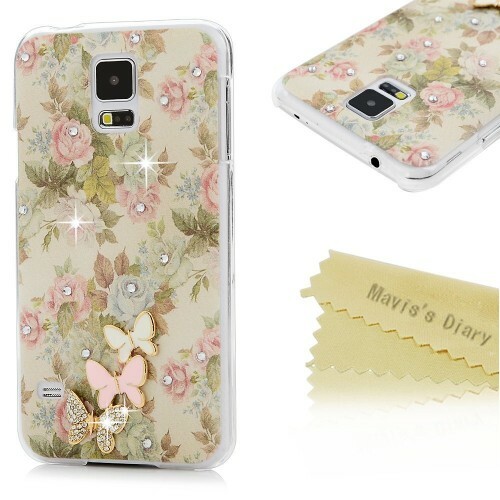 Specifically designed to protect Samsung Galaxy S5 G900. S5 Case, Galaxy S5 Case New listing and excellent quality! Perfect cutouts for speakers,camera and other ports.Open buttons offers original click and quick accessibility. Ingenuity : The case is handmade and designed by Mavis's Diary Creative Team only. You may never find the same case in the market. Full Edge protection design philosophy, provide full protection for your device. Pretty decoration for your Galaxy S5. Beautiful Case give you a beautiful life! 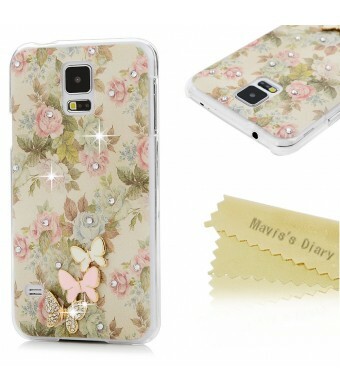 From Mavis's Diary to ensure maximum protection for the life of your Phone. Please contact us freely if you have any question,we will spare no efforts to serve you.